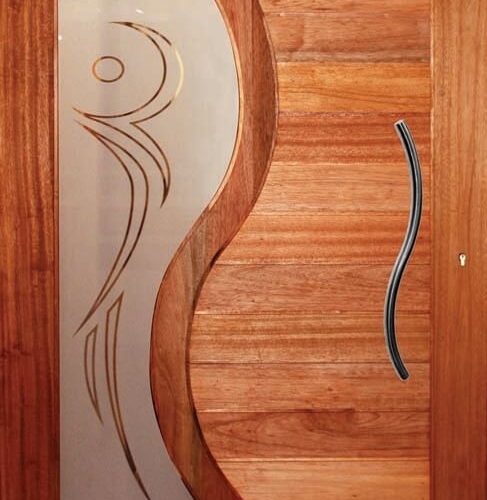 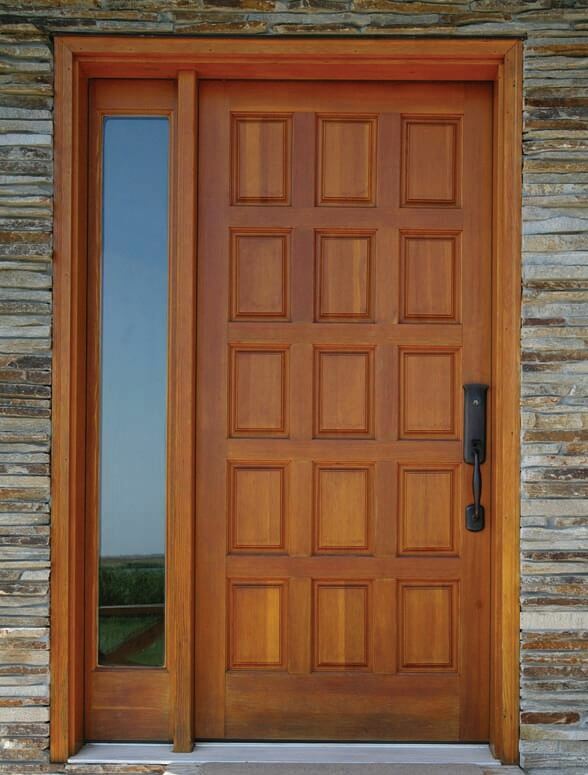 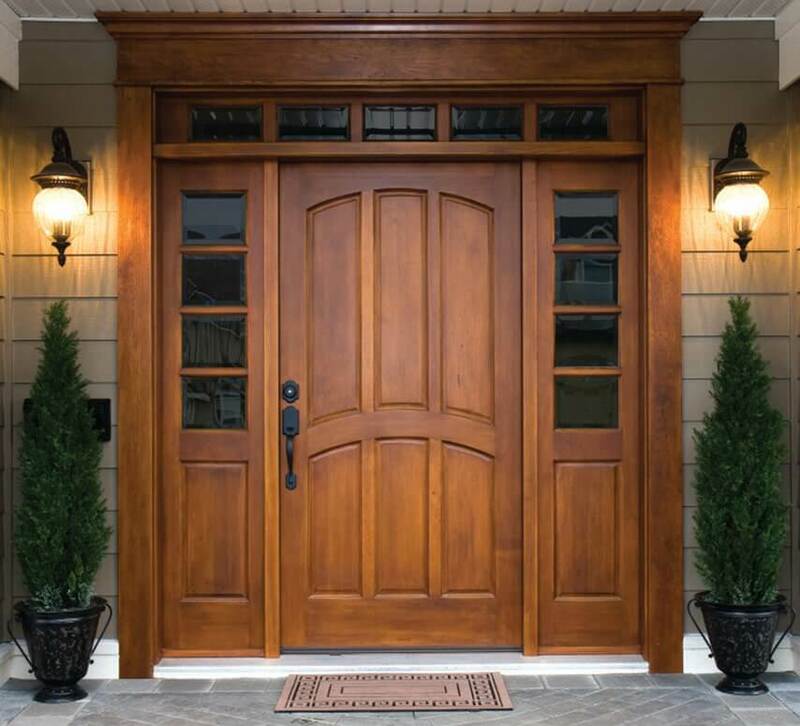 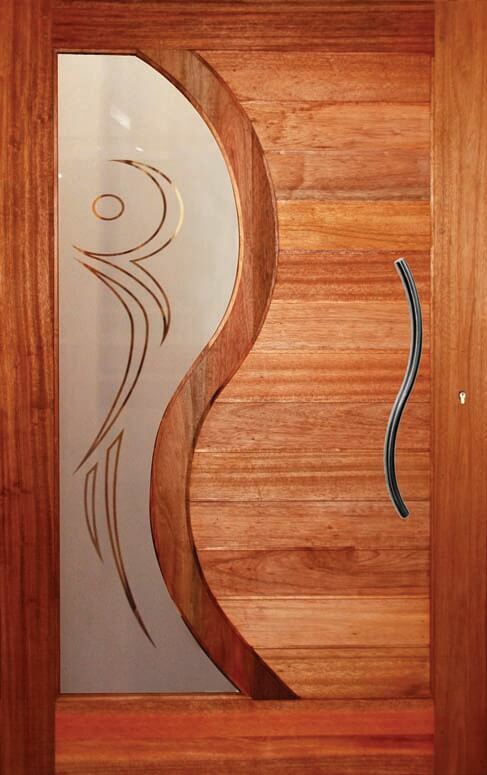 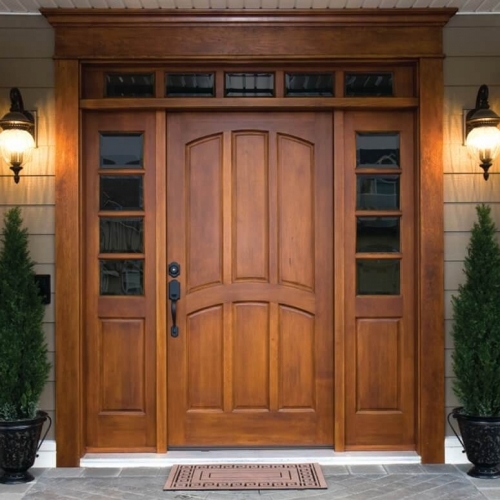 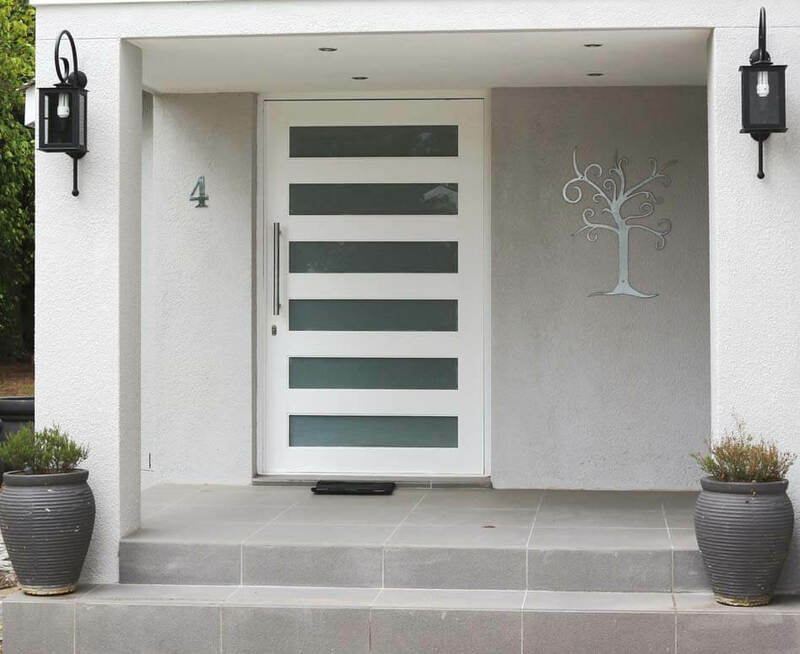 Entrance doors make a memorable first impression. 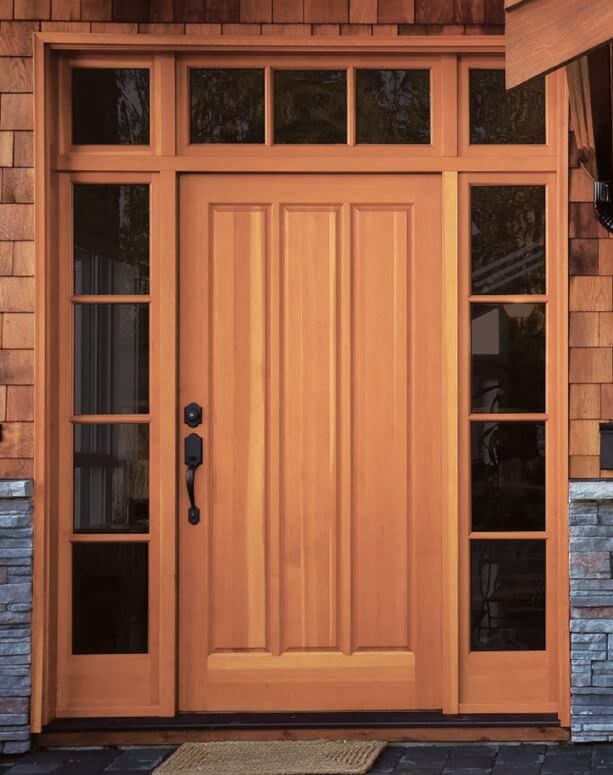 Their unsurpassed craftsmanship and extensive design options add natural warmth and beauty, enhancing the look and feel of your home. 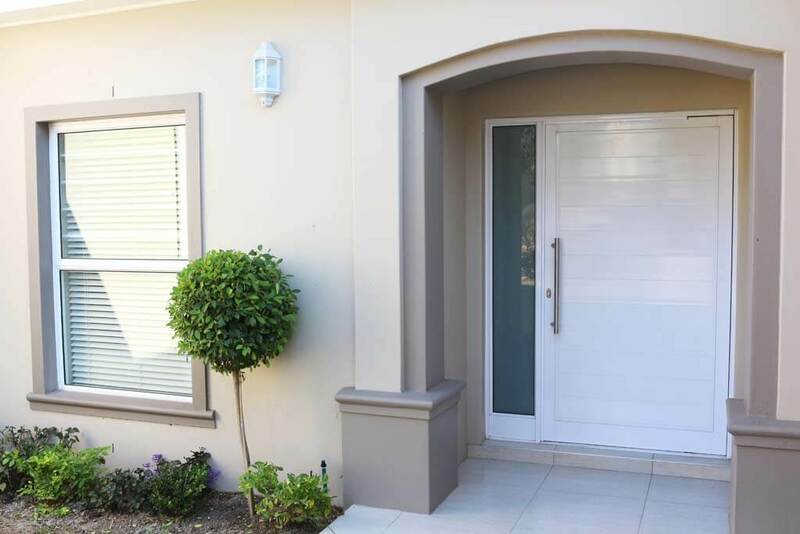 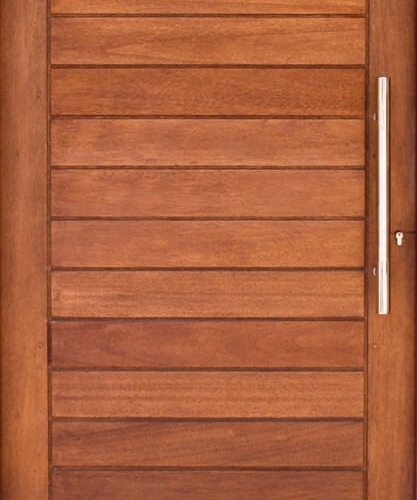 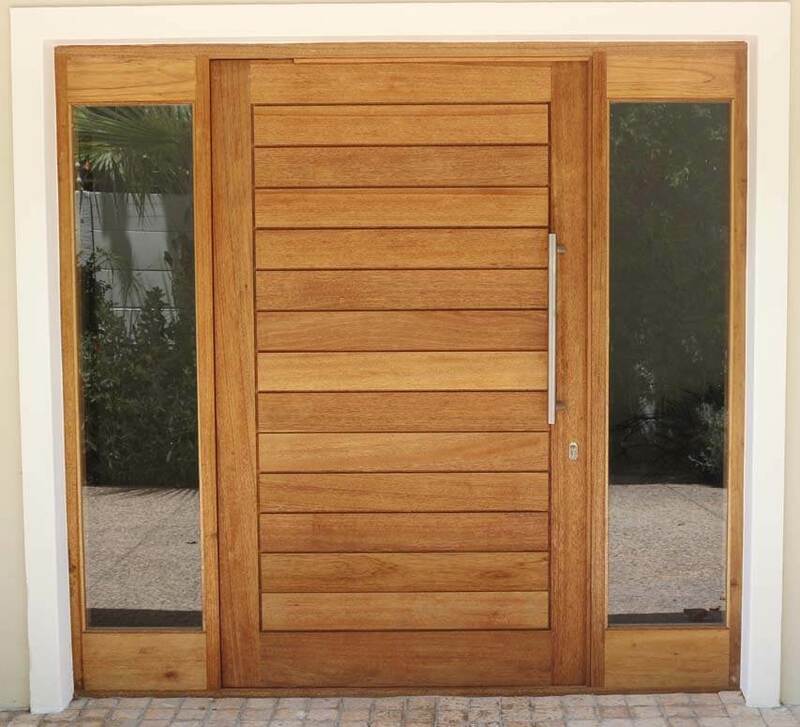 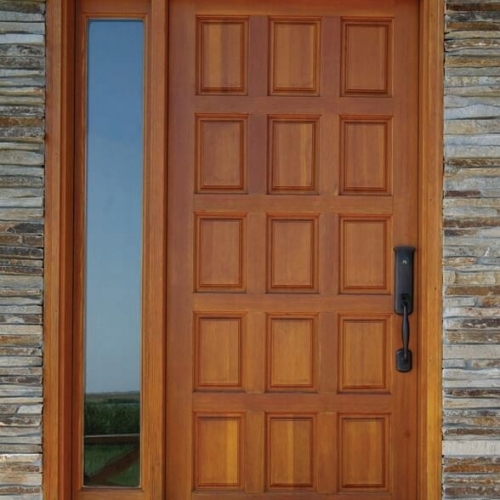 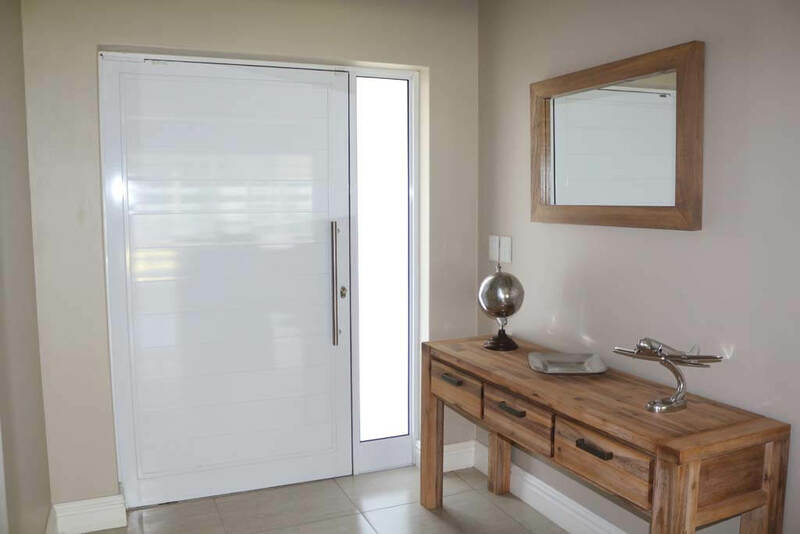 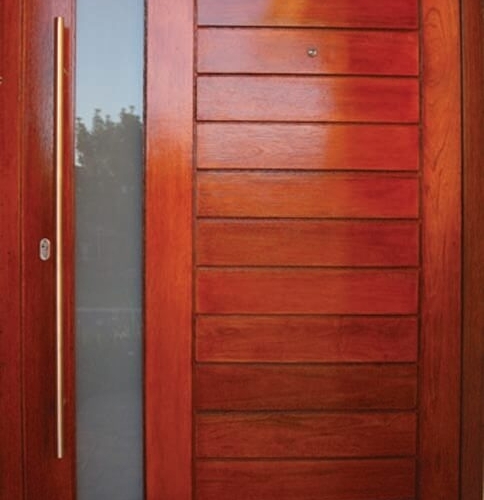 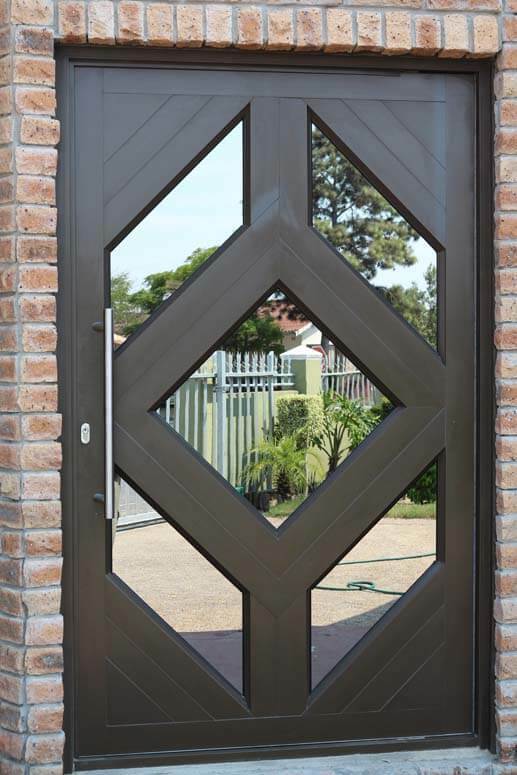 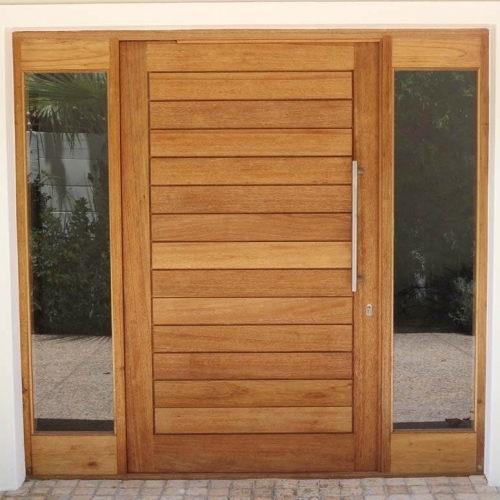 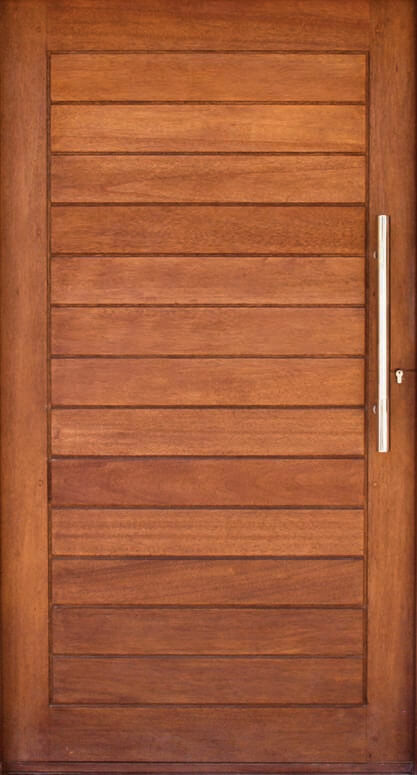 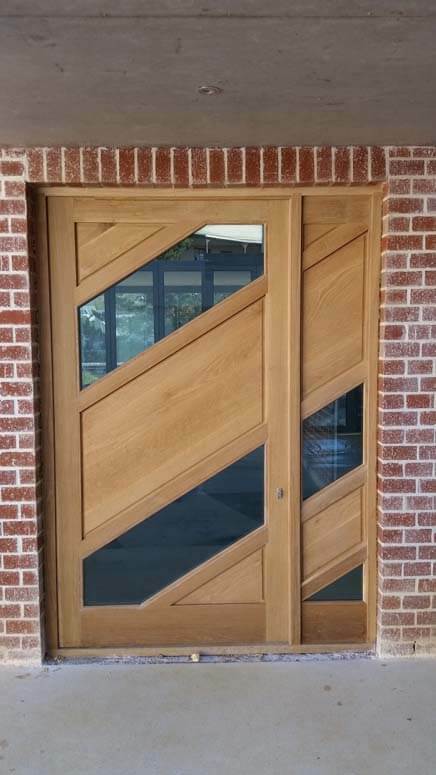 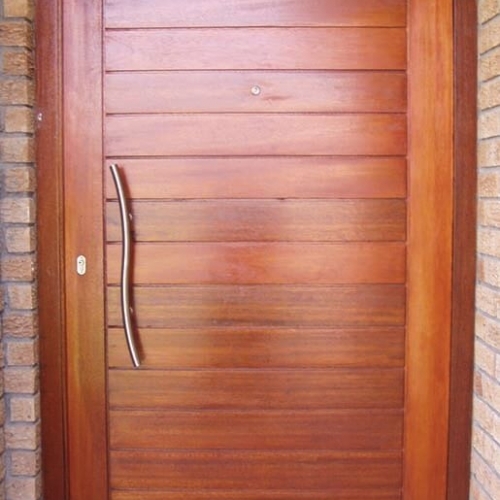 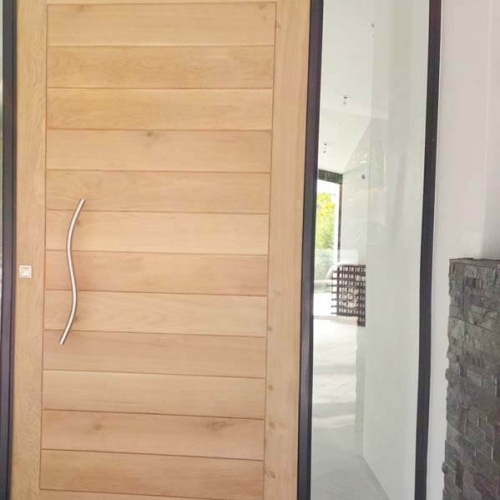 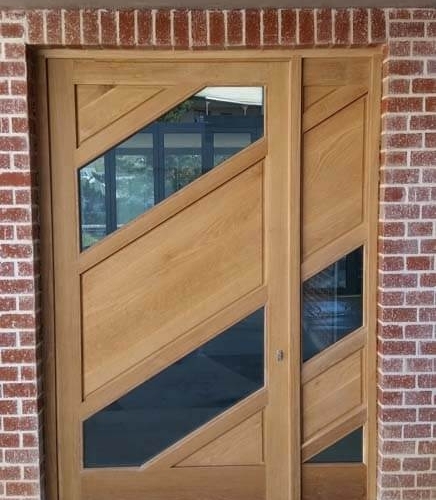 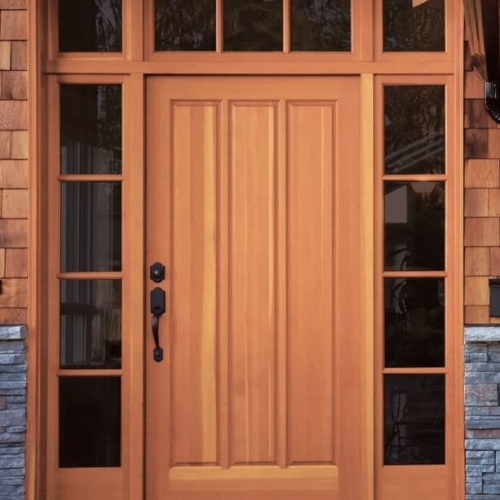 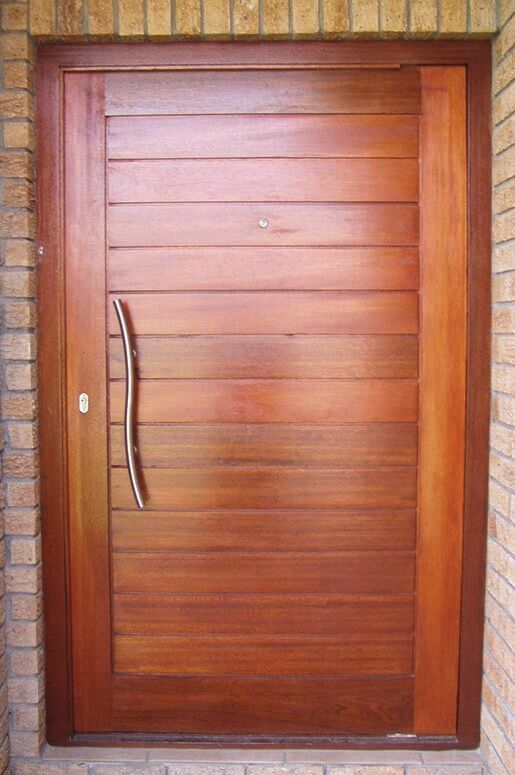 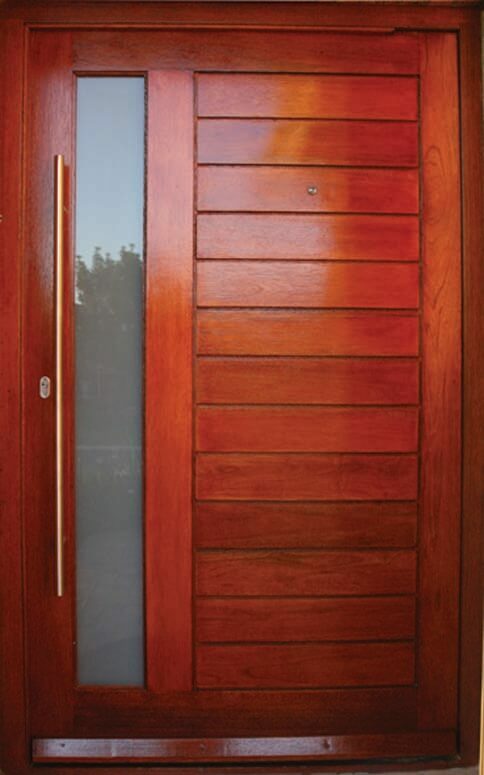 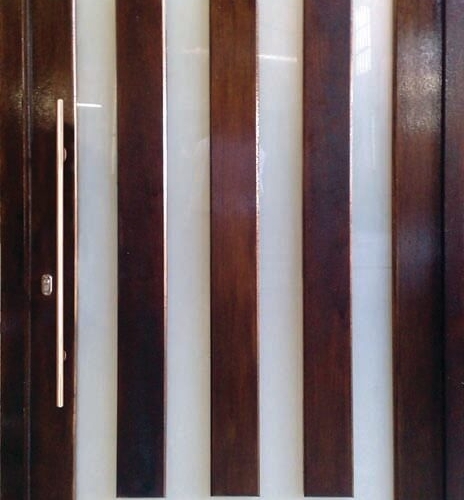 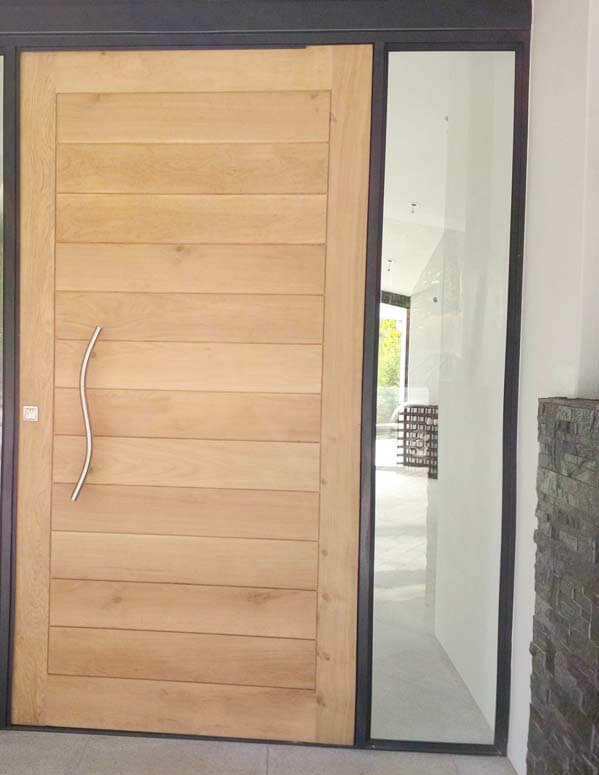 Timber doors are manufactured from solid imported Meranti timber and supplied untreated, unglazed, ready for you builder to install. 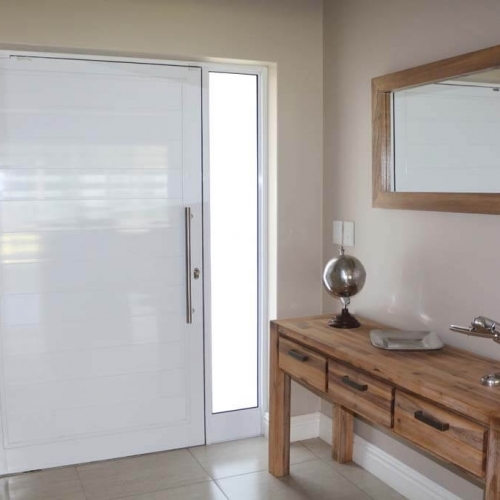 Optional requests for factory prehanging your door with the appropriate hardware and glazed to specification will ensure you receive the quality and peace of mind when receiving your product, shrink wrapped and ready for installation. 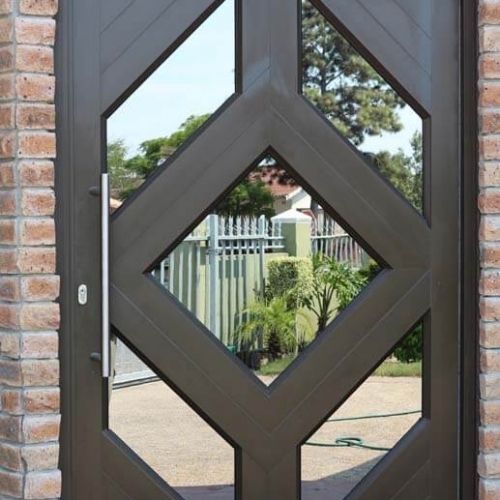 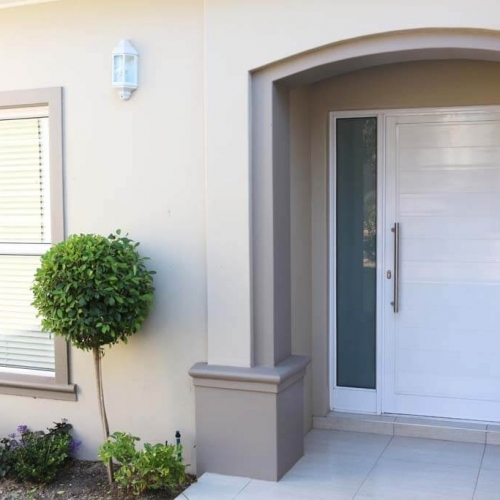 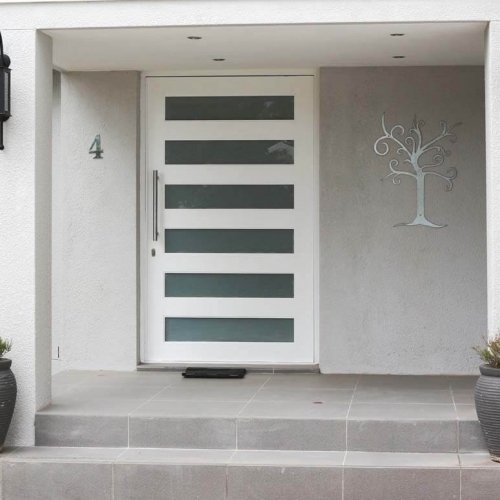 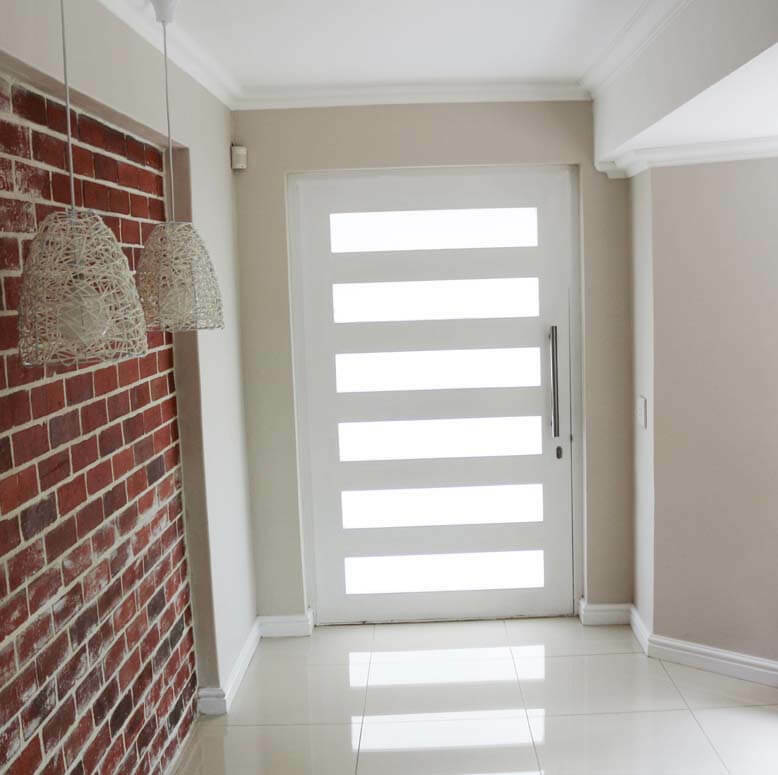 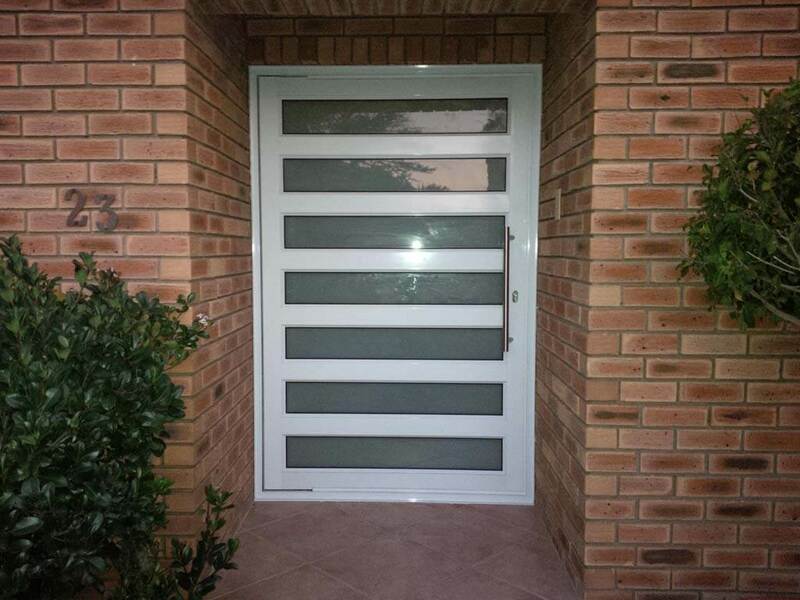 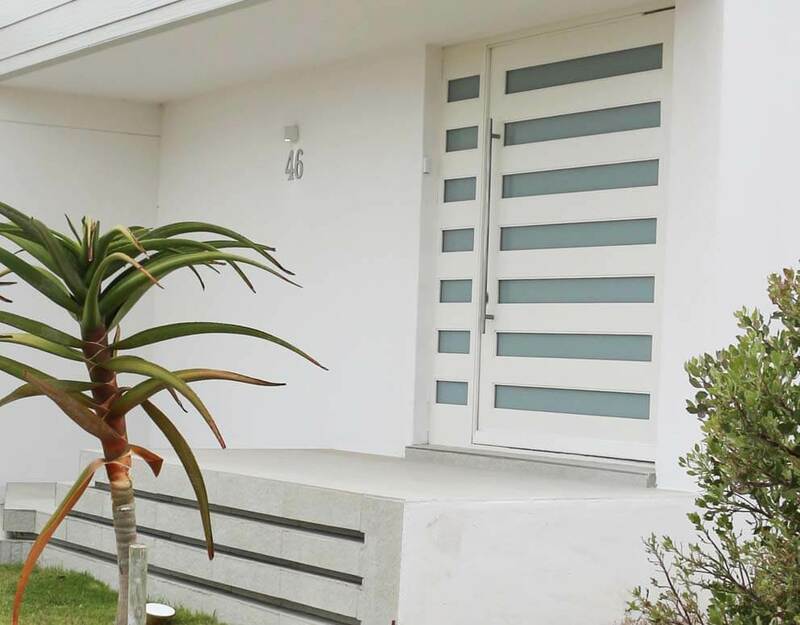 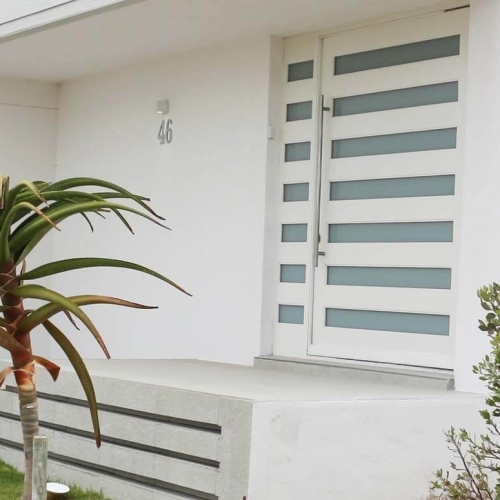 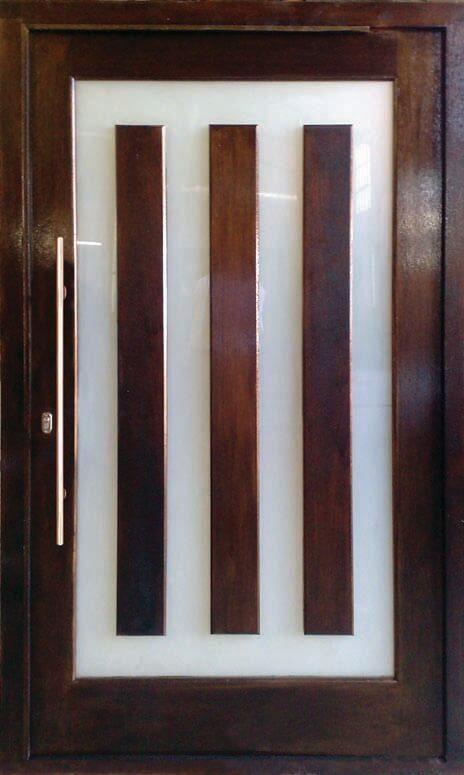 Aluminium doors are manufactured in standard powder coated colours of white, bronze and charcoal. 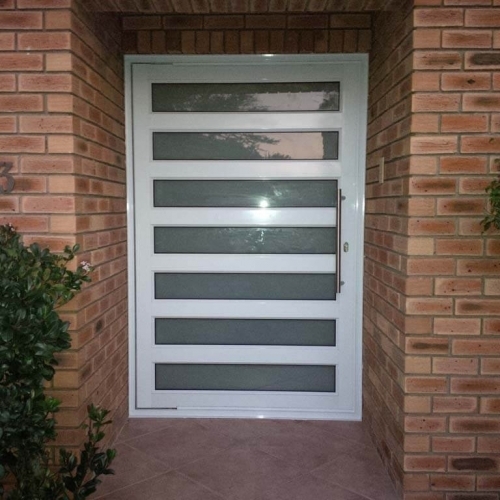 Aluminium doors are installed as standard by our professional installation teams.